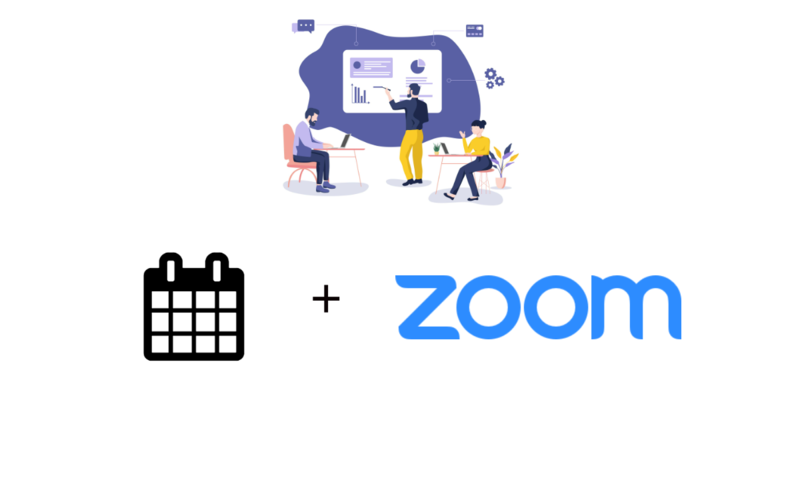 To help you simplify the process of scheduling meetings, we've integrated the well-known platform for video conferencing called Zoom. 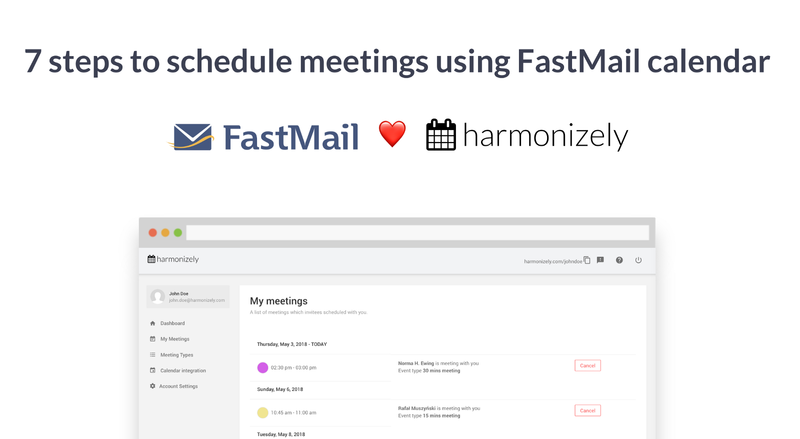 Schedule meetings using FastMail Calendar. Here are just a few of the improvements we’ve recently made: Buffer times and embed code. Here are just a few of the improvements, new features we’ve recently made.